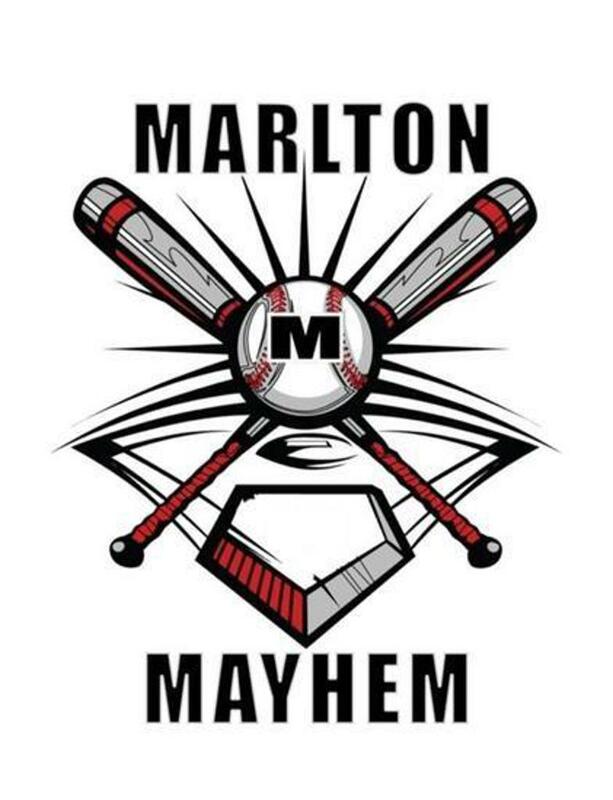 REGISTRATION FORM AND RULES FOR THE 2019 MAYHEM TOURNAMENT CAN BE FOUND BELOW. WE ARE LOOKING FORWARD TO HOSTING ALL THE TEAMS AND THEIR BASEBALL FAMILIES. THE NEW USA BAT STANDARDS WILL BE ENFORCED FOR THE 2019 MARLTON MAYHEM TOURNAMENT.